Your dream home in the mountains awaits! 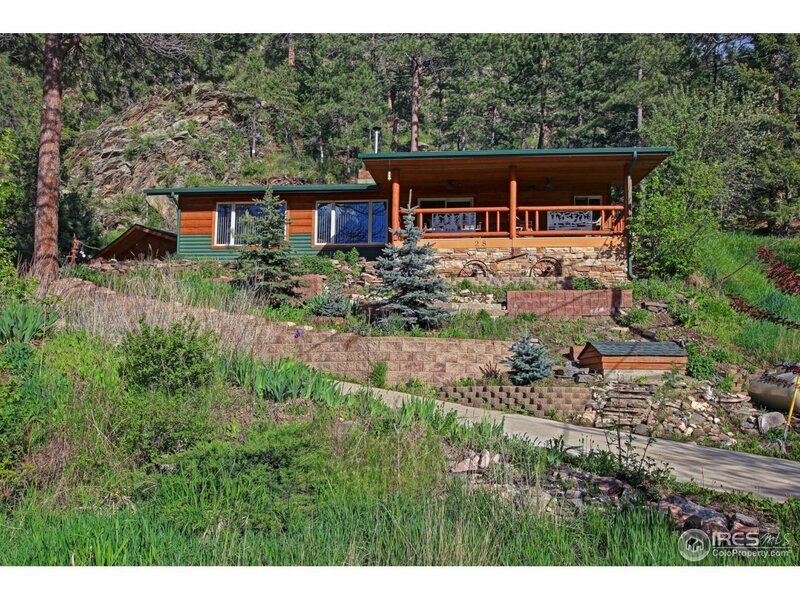 With snow-capped mountain views and looking down on the Big Thompson River, this home has the best of both worlds! This 2 bedroom one-level home has been recently remodeled and is as cute as a button! With large picture windows, an attractive fireplace, huge kitchen, and a covered deck overlooking the river, it is hard to imagine a more perfect getaway! Steps away from the Big Thompson, but well out of the flood plain...don&apos;t forget your fishing pole!